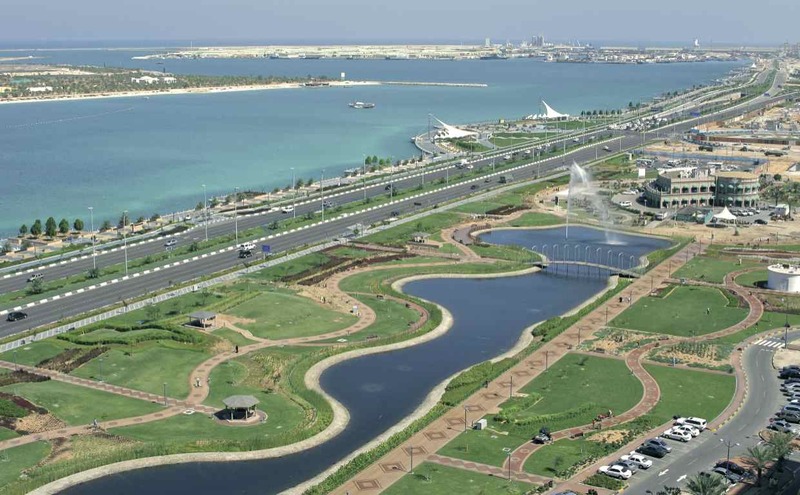 In 2008, Environment Agency – Abu Dhabi and AGEDI completed the first climate change vulnerability assessment for the Emirate of Abu Dhabi. While several systems and sectors were screened as potentially highly vulnerable to climate change, the focus of this original assessment was on coastal zones, water resources, and dryland ecosystems. AGEDI’s follow-up to this initial study in 2011 was launched with the aim of establishing a climate change work programme that could build upon, expand and deepen the understanding of vulnerability to the impacts of climate change as well as identify practical adaptive responses at the local, national and regional levels. This work is driven by AGEDI’s vision to enhance accessibility to environmental data and information to support effective decision-making. 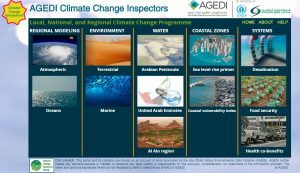 AGEDI engaged key stakeholders including over 40 in the early conceptualisation stages of the Climate Change Programme, which helped define its 12 highly integrated-subprojects across the Emirate of Abu Dhabi, the UAE and the Arabian Gulf.